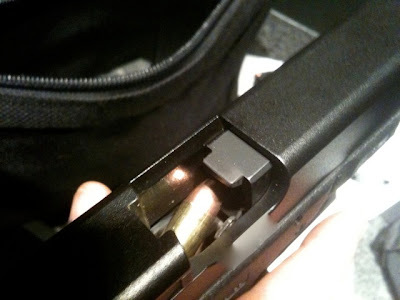 I wanted to let you know that I purchased a Gen 4 Glock 17 on January 30th (according to the casing, it left the factory around Jan 21st), and I just got to shoot it for the first time on Sunday February 21st. I shot 100 rounds of Winchester white box, with absolutley zero problems. 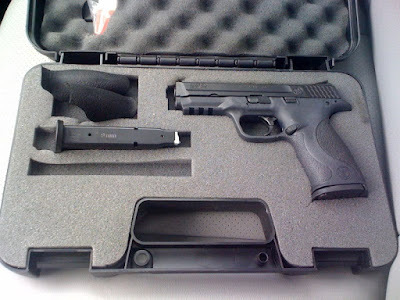 I left the gun range totally happy with my purchase. I hope I don't curse myself, but I really liked how the entire gun functioned. 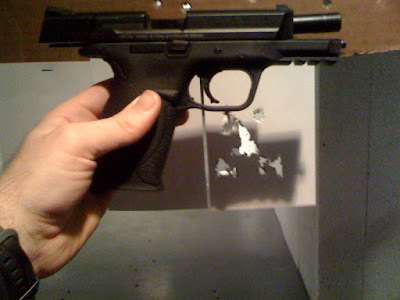 dmbezzell, thanks for this range report. I'll pass this along to my friend. I purchased a g17 gen4 a week ago and i had 7 FTE with 260 rds. all the FTE were with rem.umc green&white box ammo. is this ammo that week? TRW, I'm up to 300 rounds with just WWB 9mm. I have had zero FTF or FTE. My boss did have 2 magazine problems, but we were pretty sure that that was him and not the gun (we marked the magazine but never had the same issue again). I hope your buddy has gotten things squared away. Im sure wolf or some one else will make a new assembly with a lower spring weight. Id recommend everyone stick to the 3rd gen and 3rd gen RTF2 Glock 17s/19s. 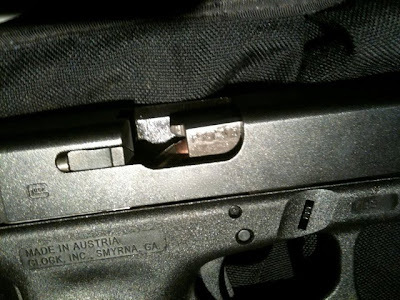 I bet Glock will quietly lower the spring weight. Zaakir, do you have range time with a Gen 4 Glock 17 or own one? I would suspect you don't, so lets keep the opinions out and leave this to the facts. Whenever you are a first adopter of any new product (I'm usually not) you must have an understanding that there may be problems. 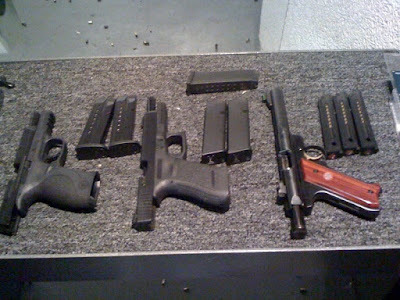 I will continue to update with my personal range results when I take my Glock out. Hey dmbezzell - looks like Zaakir was right, over a year later. 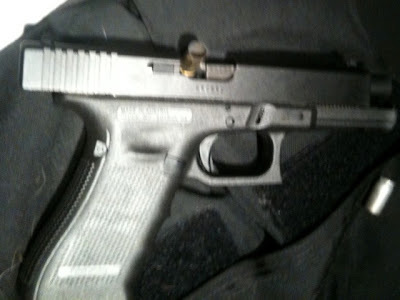 Glock admitted the problem. TRW, I'm currently at around 970 rounds and they continue to be problem free. I have yet to decide if I will participate in the recall since I personally have not had any problems. My understanding is that the new RSA incorporates more than just lower spring weight. I'm still trying to figure out why some users report problems while others run 100%. What is your friends gen4 17 status?